Chattel completed a Historic Resource Assessment for the Stockwell-Haley Company building, originally a four-story mattress factory of mill construction designed by architect Robert B. Young and completed in 1908. The HRA was prepared for a proposed project to rehabilitate the building as a hotel. In order to determine if the project had the potential to impact a historical resource under the California Environmental Quality Act, the HRA first evaluated whether the property was eligible for listing in the National Register, California Register, or locally as a Historic-Cultural Monument or contributor to a historic district. 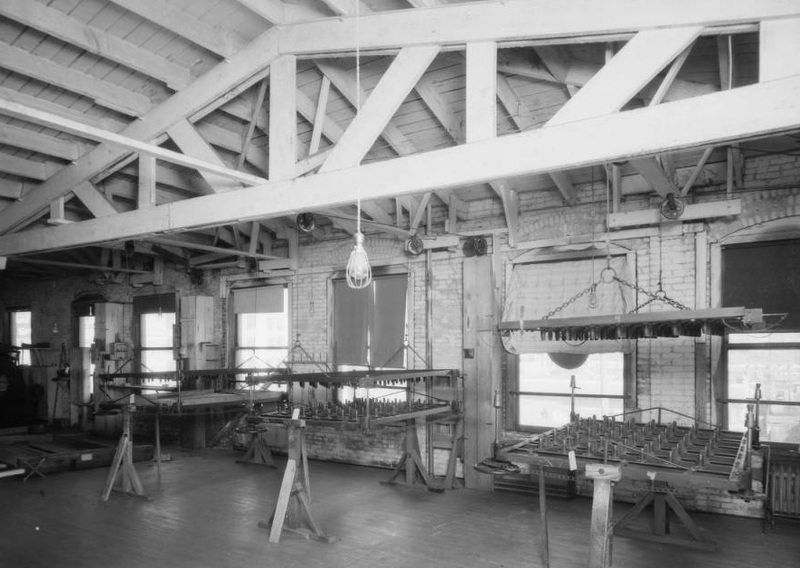 Chattel evaluated the historic significance of the building by describing its physical characteristics, integrity, historical use, and evaluating specific criteria eligibility. Additionally, because the property was identified in SurveyLA as a contributor to a potential historic district, Chattel evaluated the project’s impact on the potential historic district as a whole. Chattel’s report included recommendations to propose a project in conformance with the Secretary’s Standards.